We received the exhibition information. So, if you want to meet us in person you can find us at booth A515, in the field Enterprise Software Solutions, during the first day of the summit, Tuesday 6/11. We will be there all day except a small break between 3-4 pm. Bellow is our press release. 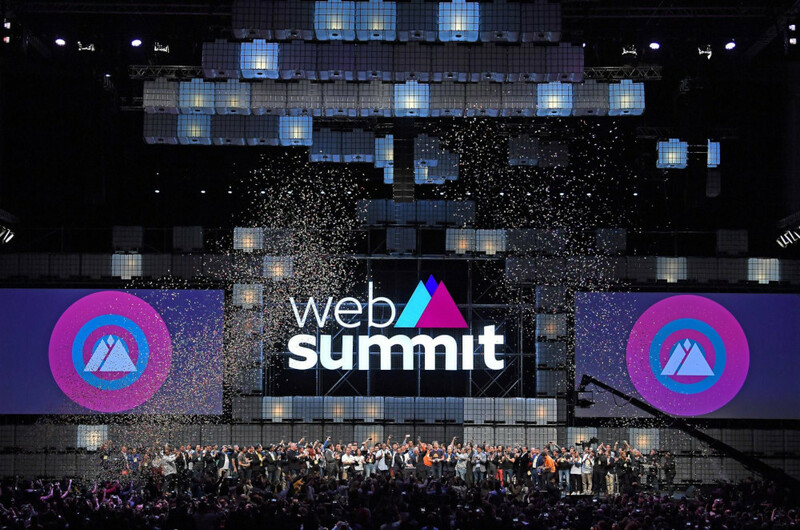 Missionware will participate and present its innovative ODOS platform at Web Summit 2018, the largest tech conference in the world taking place in Lisbon between 5-8 November. ODOS is a 5-dimension development platform offering a breakthrough data centric architecture that provides flexible, simplified and homogenous environment for development of robust real time distributed applications across Cloud, On premise, Desktop, Mobile and Edge. Nowadays users’ expectations of modern systems have changed a lot and applications or services are expected to be responsive, data rich, portable, distributed, user friendly and reactive. Those characteristics were normally found, in the past, in expensive mission critical and real time applications in aerospace and defense, industrial automation, robotics, telecom, etc. and almost always – behind the scenes – the most successful commercial applications or services are large distributed systems with multiple computing nodes and a plethora of integrations to external systems. Additionally, the hardware evolution (CPUs, GPUs, Wireless Networks) and the availability of Cloud Infrastructures have enabled the development of new technologies and opened the door for complete digital transformation. However, how easy and cost effective is to fully exploit these technology advancements? We have already built EORON (an Intelligent Monitoring and Operations platform) and Is2Aware (an Integrated Security Command and Control System) on top of ODOS. Our business plan is to make ODOS available to new partners, startups and enterprises for further evaluation, as well as build and promote our own ODOS based vertical solutions. This way we will prove ODOS capabilities and propose it as the most valuable platform for real time and enterprise applications. We, as Missionware, envision our presence in Web Summit 2018, to be the first step in a new era of cooperative development of breath-taking systems addressing real life missions.